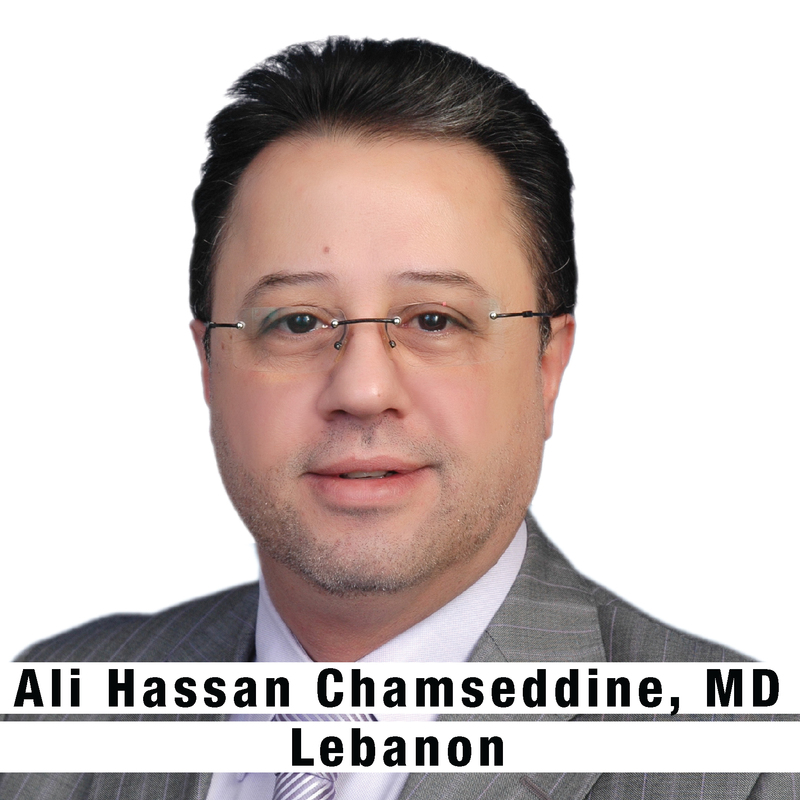 Dr. Ali Hassan Chamseddine, MD, FACS, is a Professor and Head of Orthopaedics & Trauma Surgery at the Faculty of Medical Sciences, Lebanese University, Beirut and Head of Orthopaedic & Trauma Surgery at Sahel General Hospital, University Medical Centre, Beirut, Lebanon. He is Vice President of the Pan-Arab Orthopaedic Association and Past President of the Lebanese Orthopaedic Association. He has Diploma of Sports Traumatology from Joseph Fourier University, Grenoble, France in 1988, Diploma of French College of Orthopaedic Surgeons (DFCOS) and Diploma of specialty in Orthopaedic Surgery from Joseph Fourier University among others. He has written publications (in Peer Indexed Journals) and Oral Presentation in Congresses and Courses. He is the member of the Scientific and Editorial Board of International Orthopaedics and EJOST.